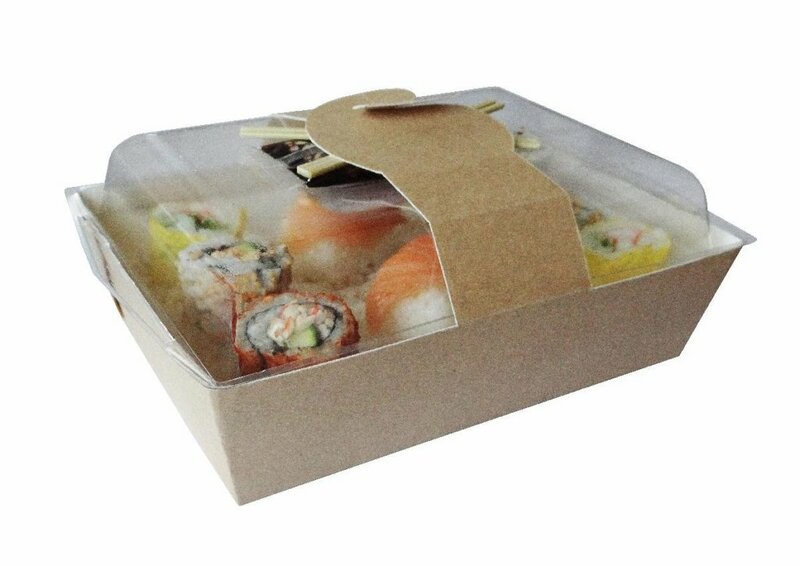 microwave tray dedicated to fresh markets, cooked dishes and pastries. 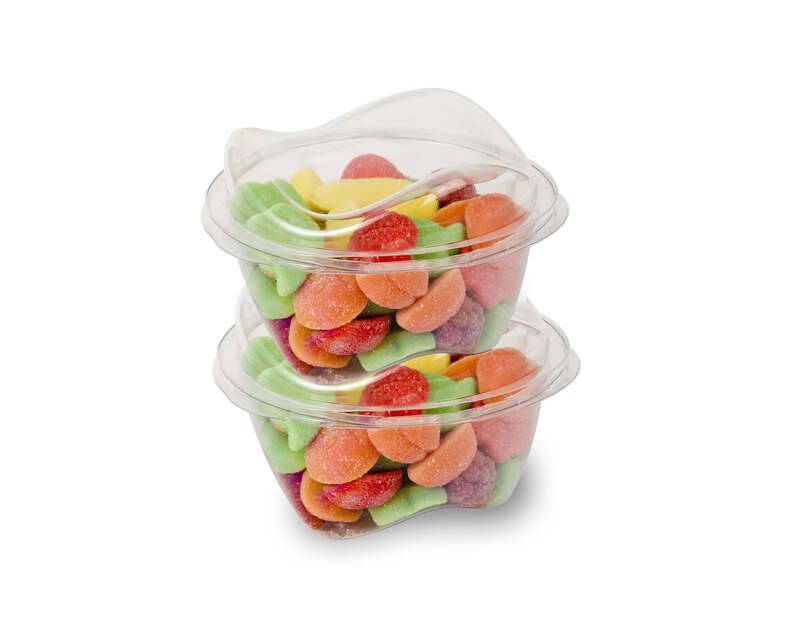 Transparent tray that guarantees the good visibility of the products. Stackable, it saves space on the shelf or during transport. 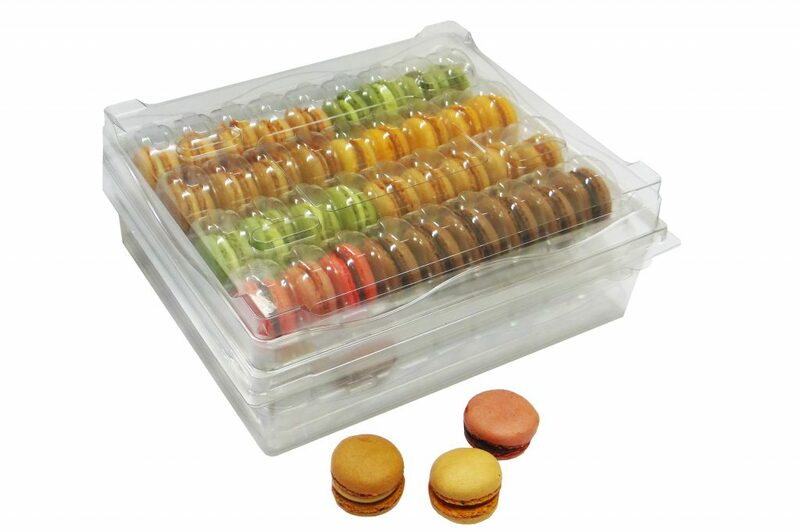 Allows to tidy and protect the macarons. Improve the visibility on the shelf. Wich can be sold separately. 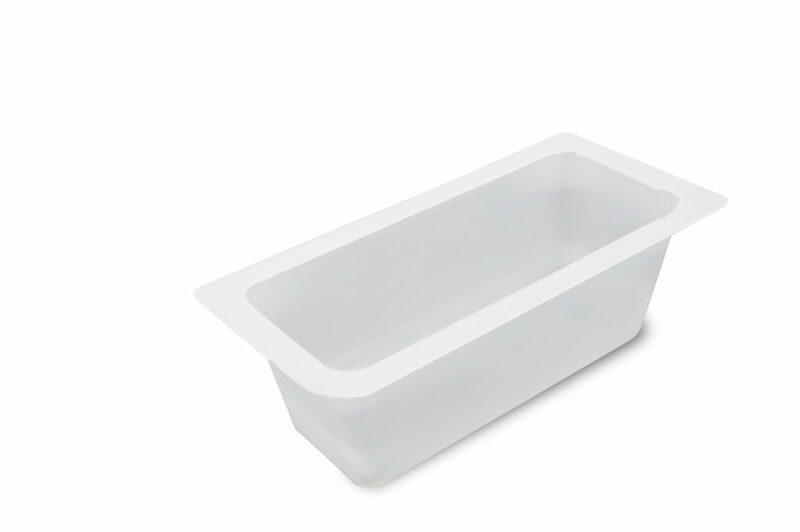 Stackable, Transparency and Design pot with a lid. 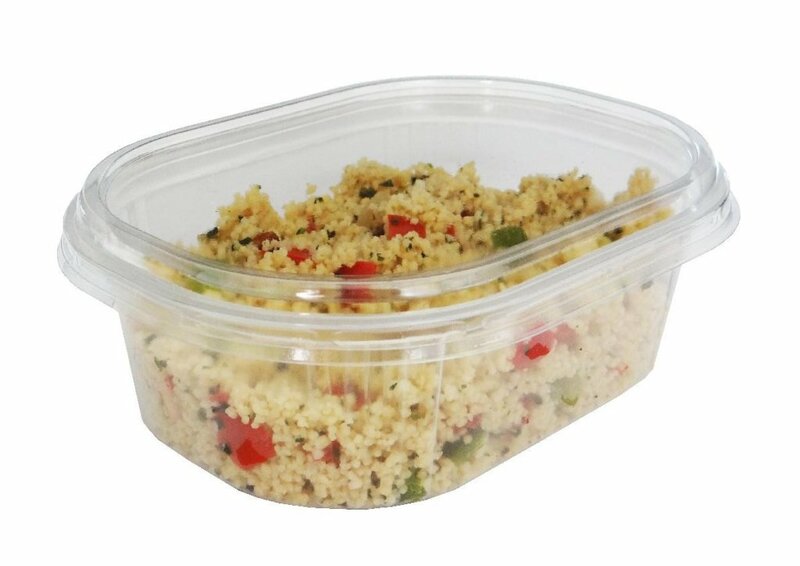 Capacity of 250g et 500g. Shape and design that ensures optimal setting. Design and aesthetics. Barquette étanche, barrière pour améliorer et optimiser la DLUO. Pasteurisable et compatible à une stérilisation pour autoclave.